Through three racing states and as many trainers, discard Central Witness has finally found his niche and is a revelation for Grafton trainer Danielle Campbell into a $60,000 TAB Class 3 Highway Plate (1500m) at Rosehill Gardens on Saturday. 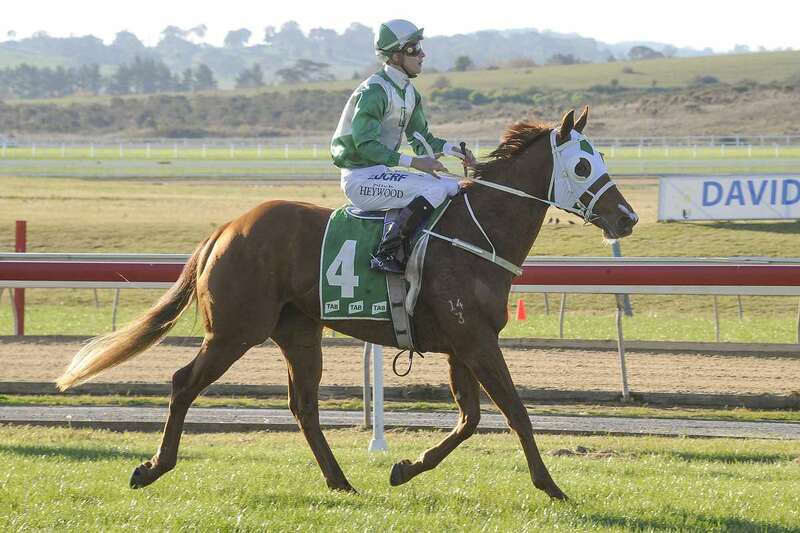 The five-year-old Star Witness gelding was sacked after mediocre maiden form in South Australia and Victoria, but finally won a maiden at Grafton, significantly on a heavy track last May, and then this preparation has taken it to another level thriving on in the Northern Rivers region. An outsider on Saturday, Central Witness has been unextended winning at Coffs Harbour and Grafton in just three race starts for Danielle, who hails from a traditional regional racing family. She is under no illusions in a race where the opposition and favourites are prolific Highway winners Danny Williams and Matthew Dunn. “When they’ve been moved around and through different stables it usually means issues, but he’s perfectly sound as his form shows - we’d prefer a wet track but he’s versatile on any surface and racing just great,” Danielle enthused. Dunn has accepted with Doomben winner Mia’s Got Class and Divine Unicorn, a Gold Coast winner. Williams, who has Listed and Group races on the radar with last week’s impressive Hawkesbury Highway winner She Knows, has accepted with previous series winner Volpe and highly rated import Biodynamic. The favourites are certainly there with riders and starters yet to be finalised by Dunn. Central Witness carries 59kg for Tye Angland from barrier seven: “At 1500m and from the good draw we’ll be on pace, looking for a sit and hope the pace is on. And it suits us if there’s any rain about,” Danielle added. Central Witness is double-figure odds in early TAB Highways markets.